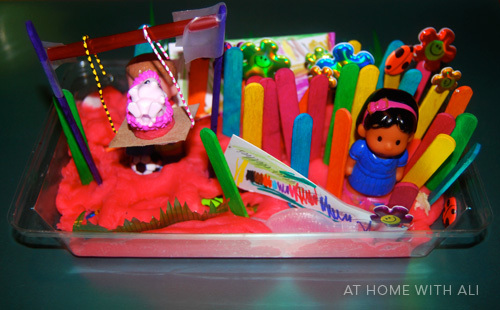 Play dough can be incorporated into so many different play activities, & one which compliments it perfectly is small world play. 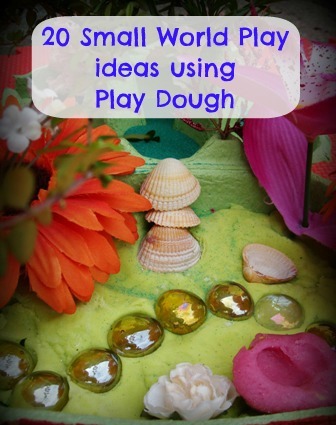 Play dough is ideal to use as a base for small world play scenes to hold items in place, but it's also great for enabling play to evolve with a child's imagination. 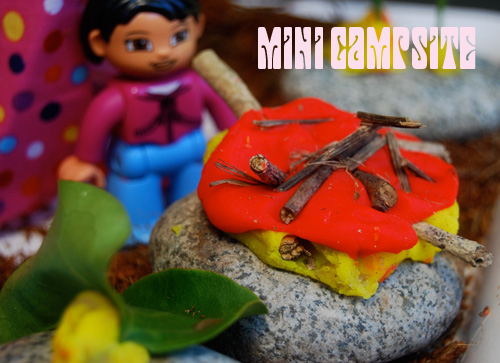 It enables small world play to develop in a whole new way, new items can be created as narratives or scenarios are explored, play dough figures can quickly be created & added to the play, & items can be squashed, rebuilt or remolded into something completely different. 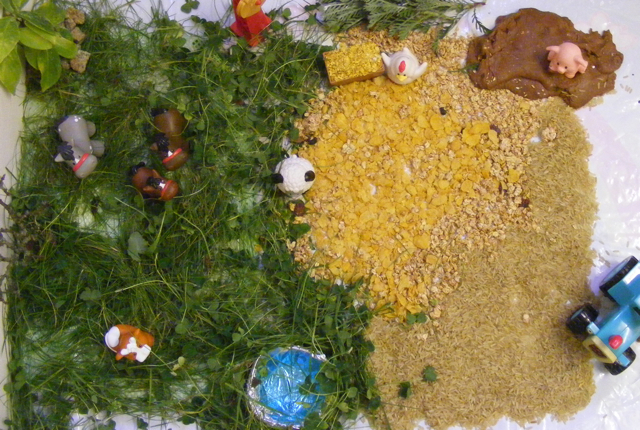 Incorporating play dough into small world play offers even more open-ended, creative, & spontaneous play to develop. 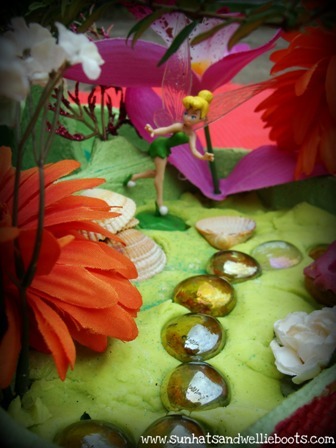 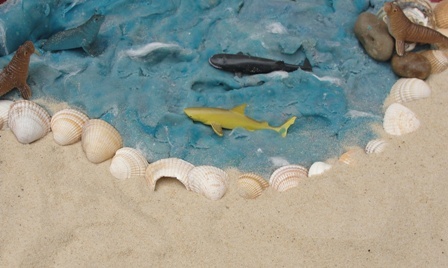 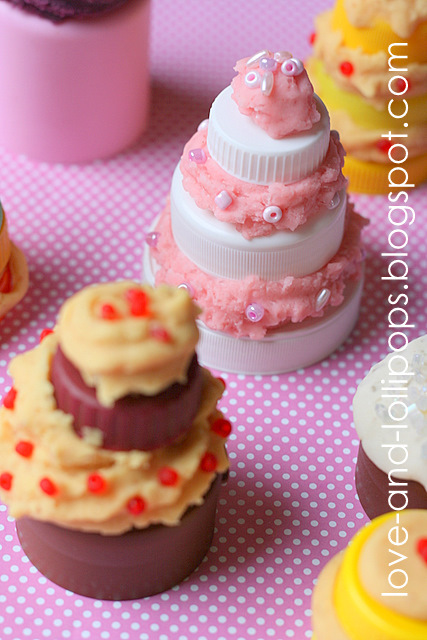 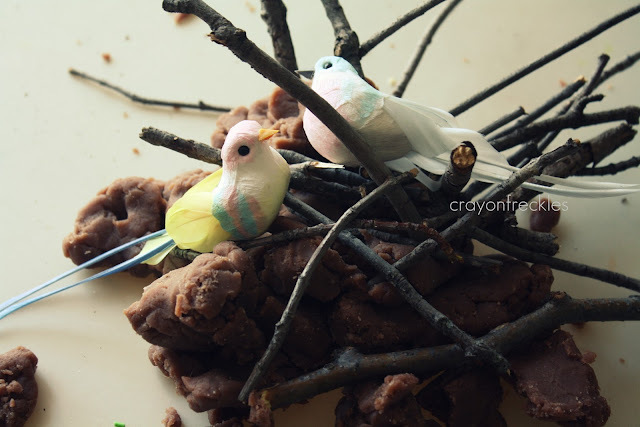 Here are 20 of our favourite Small World Play Ideas which incorporate play dough beautifully. 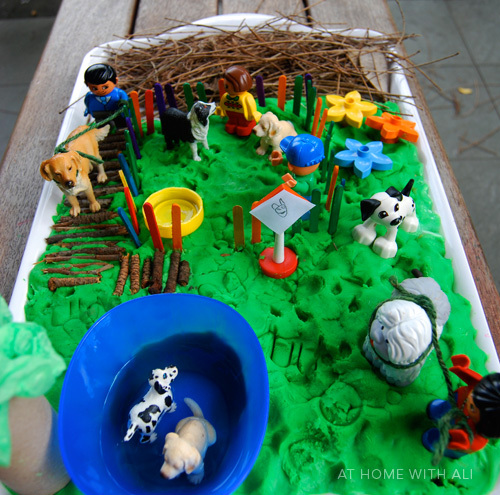 Have you combined play dough with small world play? 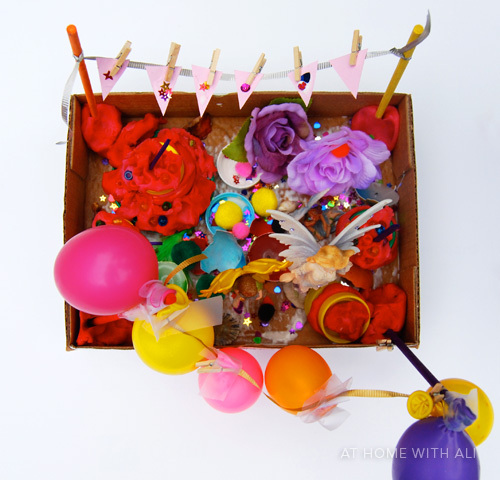 If I've missed you off this list please let me know, I'd love to add yours here too. 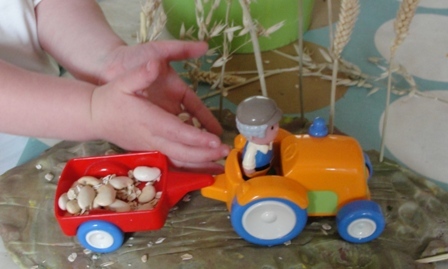 If you have any photos of play dough play scenes please share them on our facebook page, we'd love to see them.